Husqvarna Viking had its start over three hundred years ago. The King of Sweden built a weapons factory by the waterfalls in the town of Husqvarna in 1689. Nearly a hundred years later in 1872 some of the artisans switched from crafting firearms to making peaceful precision sewing machines. 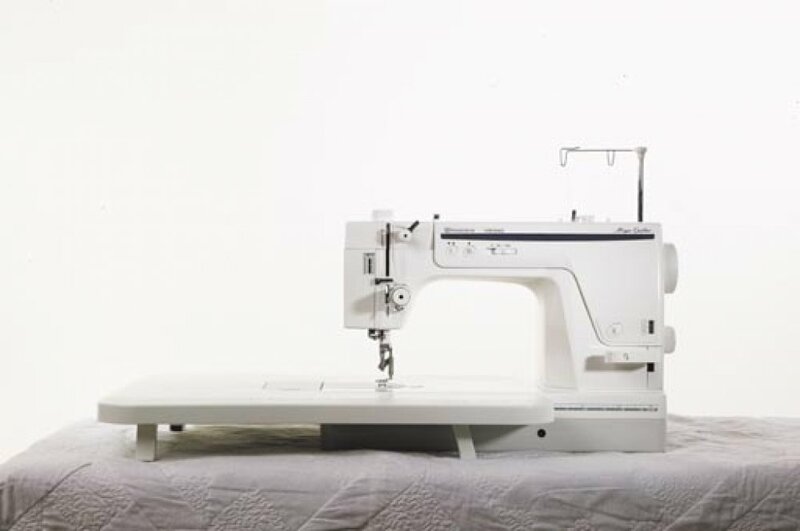 The brand vision is now to spread the joy of sewing throughout the world. 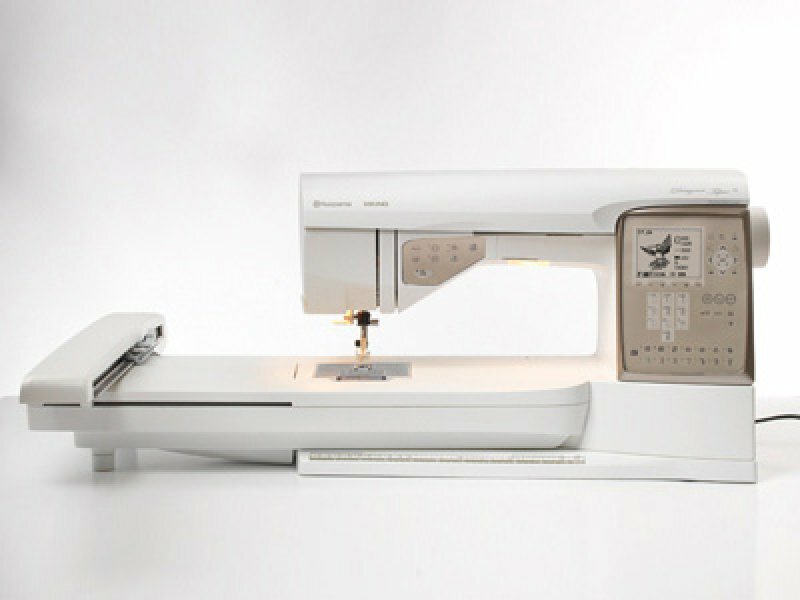 As part of the company vision all dealers are well trained on how to use and service Husqvarna Viking sewing machines. 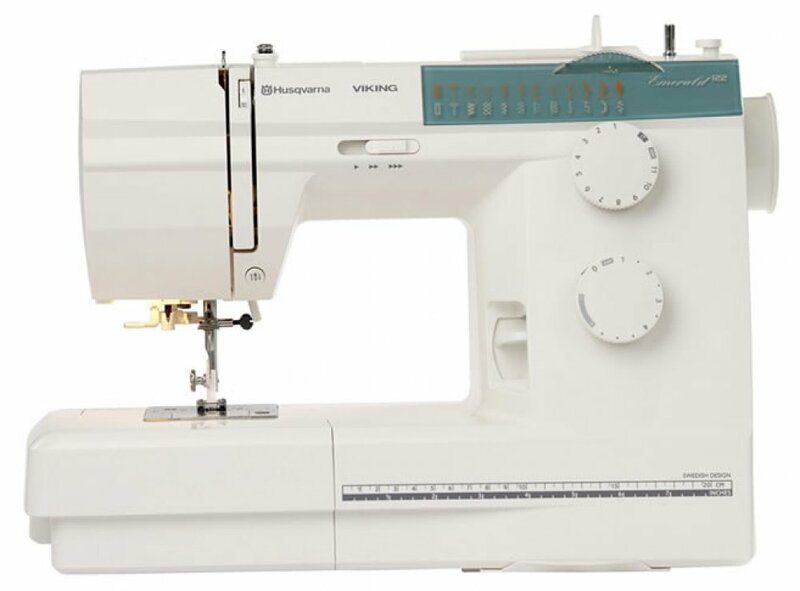 Huskvarna Viking also holds creative events nation-wide in order to provide tips and hints, introduce staff, and promote the art of sewing. Education is the backbone of the company, dedicated to assist sewers in bringing their ideas to life. 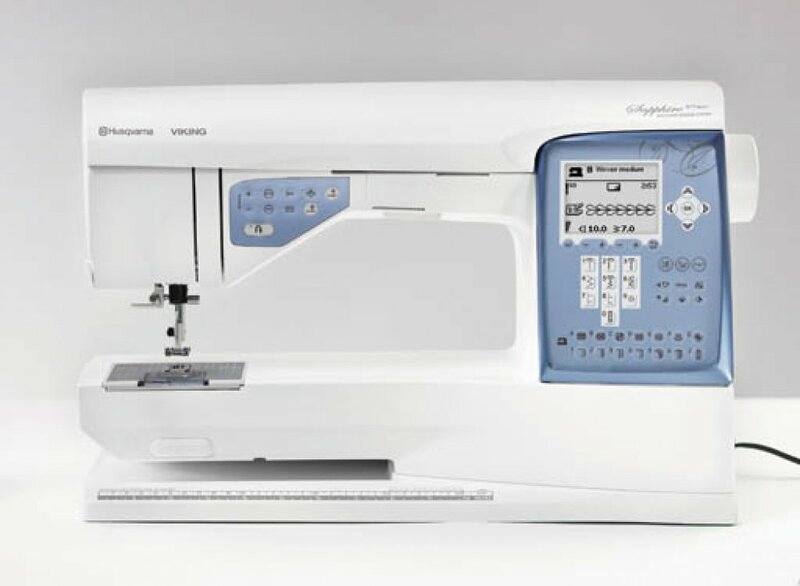 Husqvarna Viking sewing machines are designed with precision parts to be user friendly. Their innovative computerized machines are easy to use. 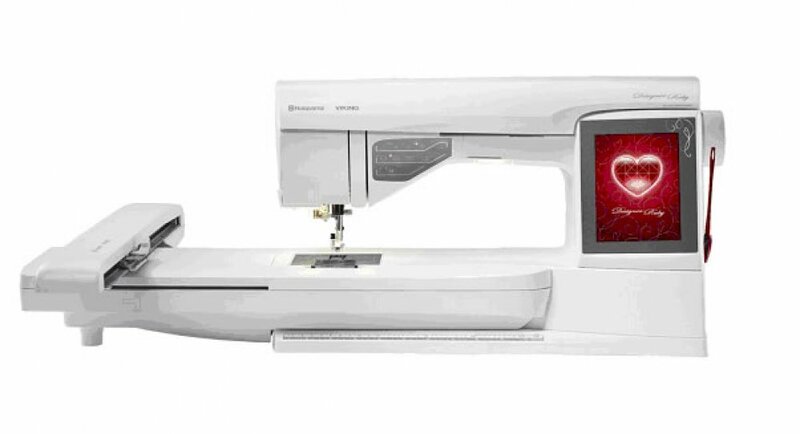 A few taps on the screen brings up over a hundred stitches to choose from. 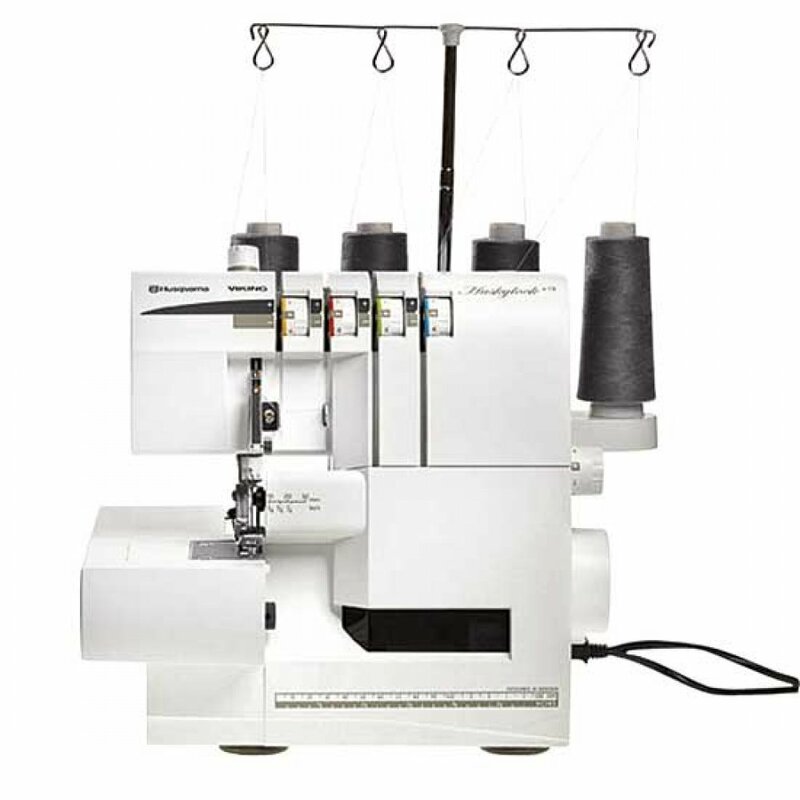 Overlock machines provide the sturdiest seams in a flash. 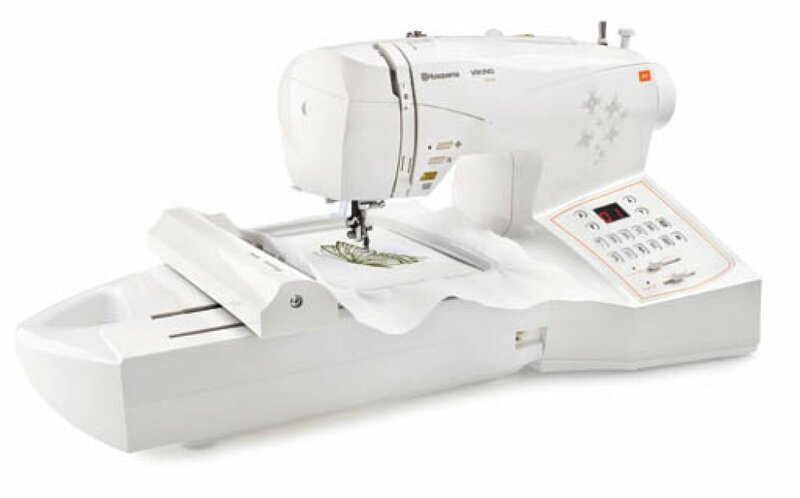 Quilting machines have an extra large space between the needle and the machine making it easy to work on the largest quilts, along with stitch control specially designed for quilting. 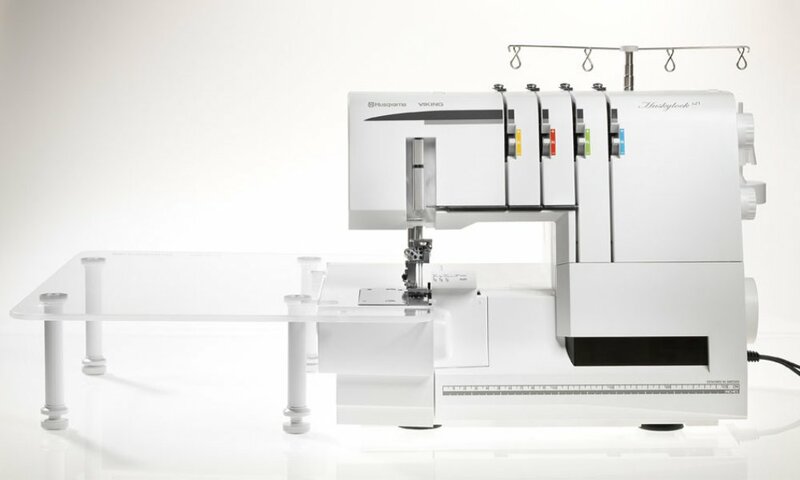 Because sewers are creative, Husqvarna Viking embroidery machines have custom software to encourage you to create your own embroidery designs. There are also hundreds of embroidery patterns including elegant letters, elaborate images and decorative cutwork you can download and use at the touch of a screen. 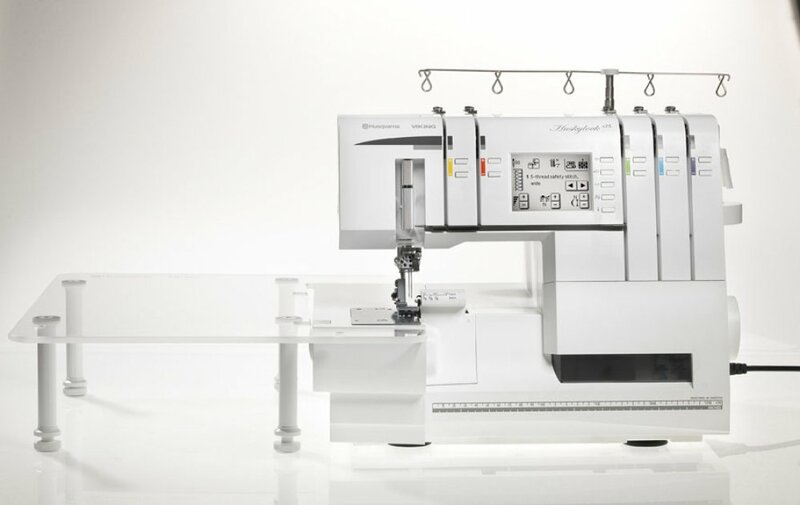 Husvarna Viking’s commitment to home sewing has given the company a reputation for the highest quality, precision machines. They have spent countless hours talking to sewers to learn what they want most from their machines. 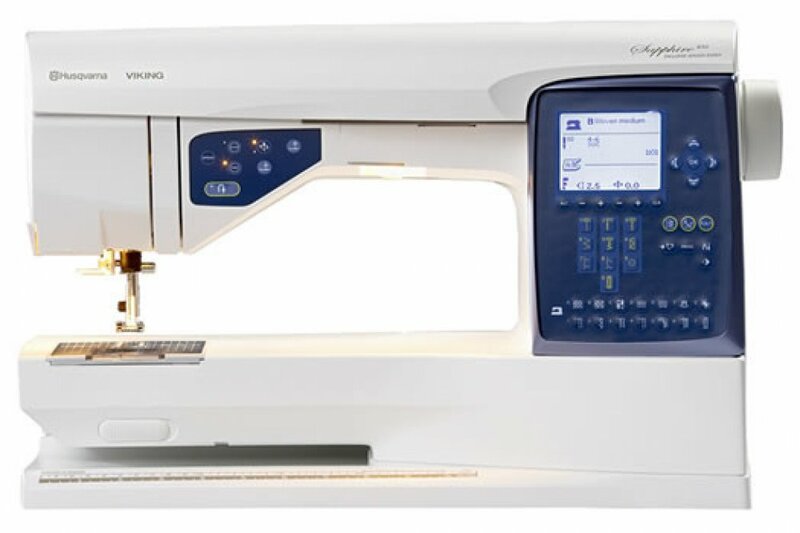 Discover Sewing is an authorized Husvarna Viking dealer. 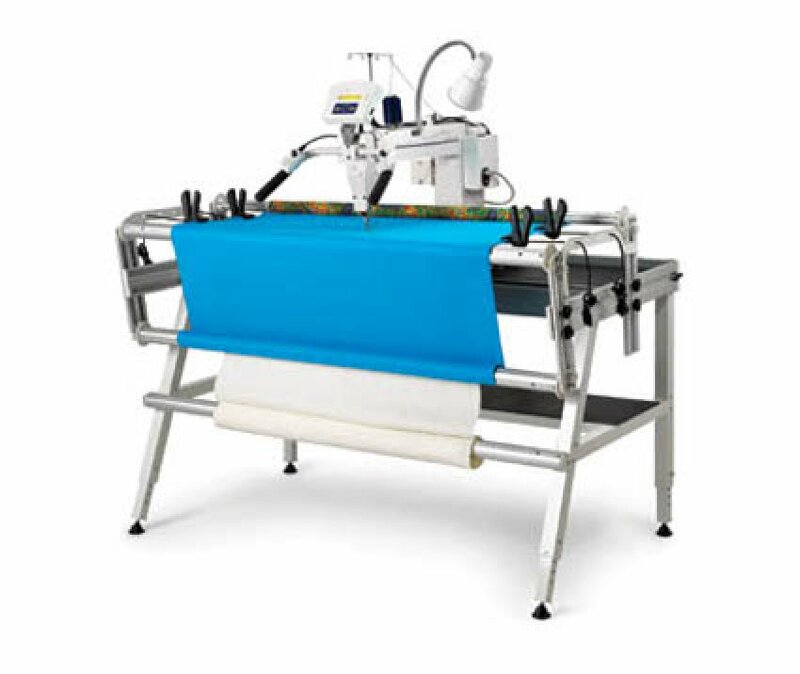 We have highly trained employees and technicians who make buying and owning one of these exquisite machines such a great experience.